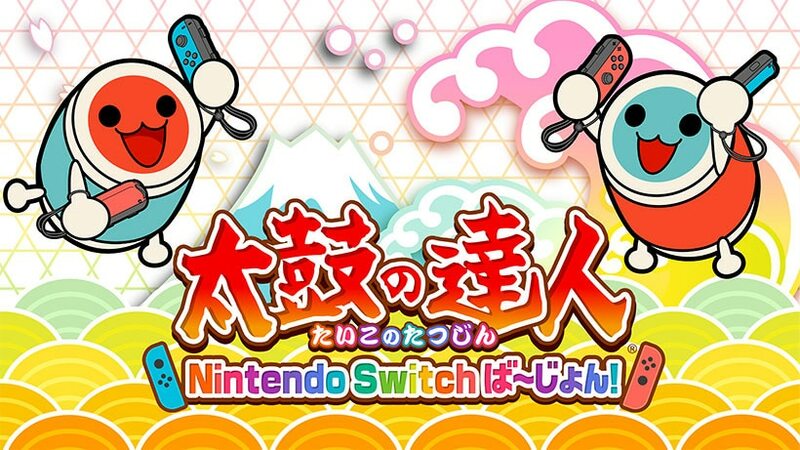 Although Bandai Namco Entertainment has no plans to bring Taiko No Tatsujin Nintendo Switch Version (also known as Taiko no Tatsujin Drum ‘n’ Fun) to the west, there are ways to import the game yourself! 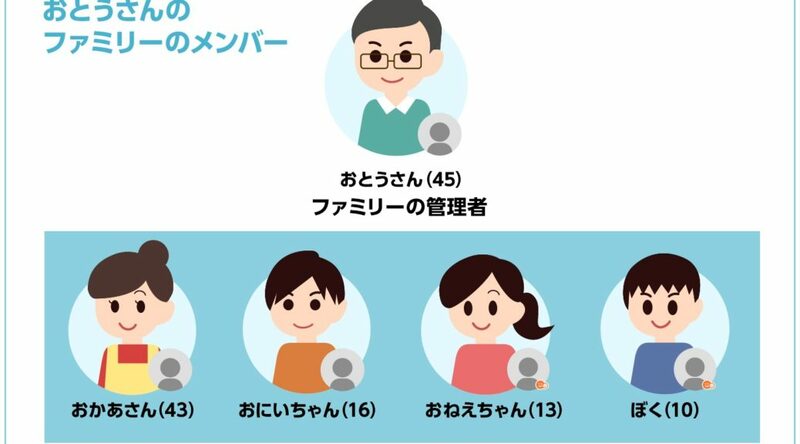 From May 15, 2018, Nintendo Account members can now create or join a Family Group. 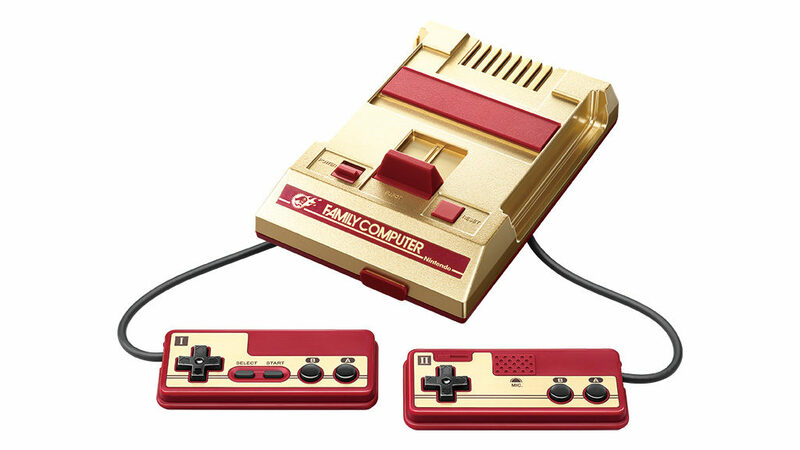 Those of you who are eager to complete your Nintendo collection will probably wonder where is the best place to import the Golden Famicom Classic Mini (full name: Famicom Classic Mini: Weekly Shonen Jump 50th Anniversary Edition) that is exclusive to Japan. 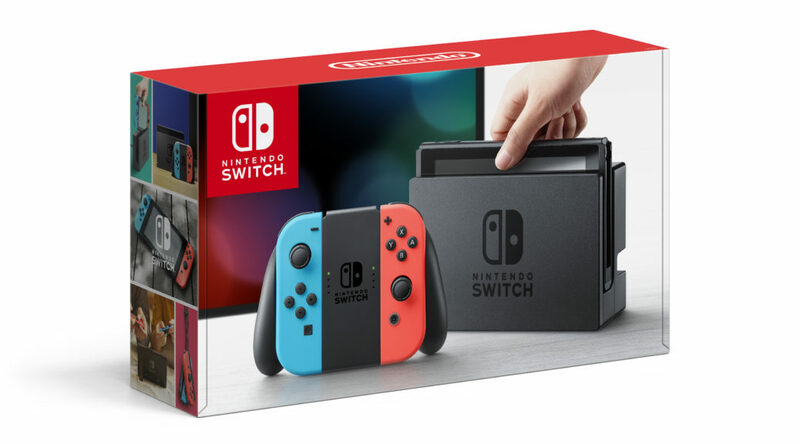 As you all know, the Nintendo Switch is priced differently in various parts of the world. 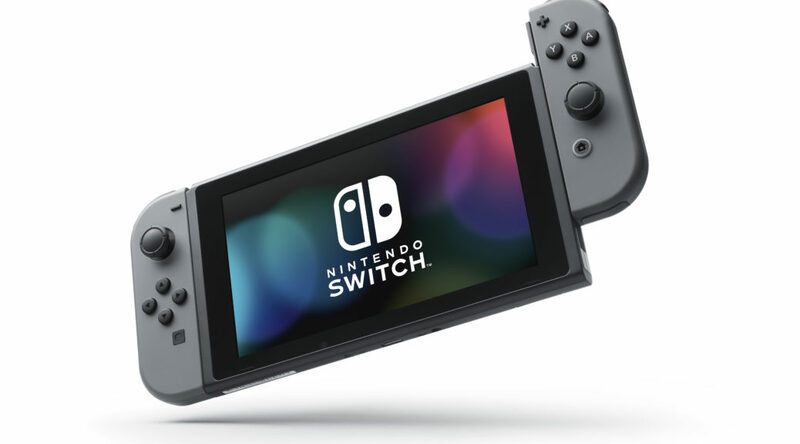 When it comes to buying Nintendo Switch games, sometimes things can turn out tricky even though the system is region free. 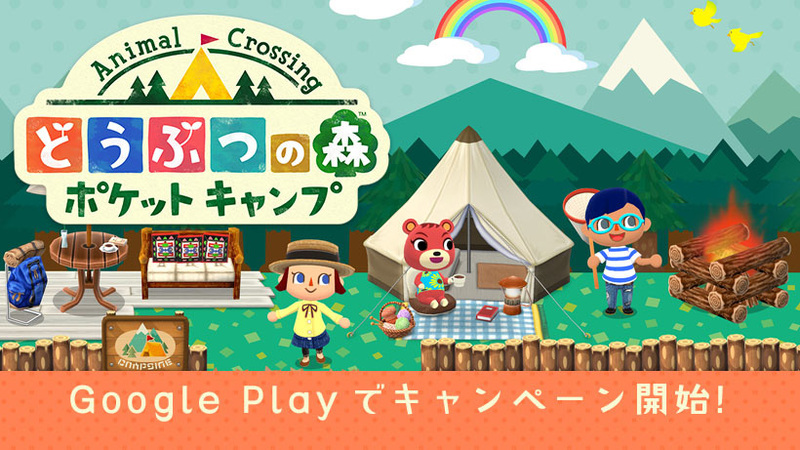 If you’ve just started playing Animal Crossing: Pocket Camp, here are a few tips we’d like to share that will make your life much easier while playing the game. 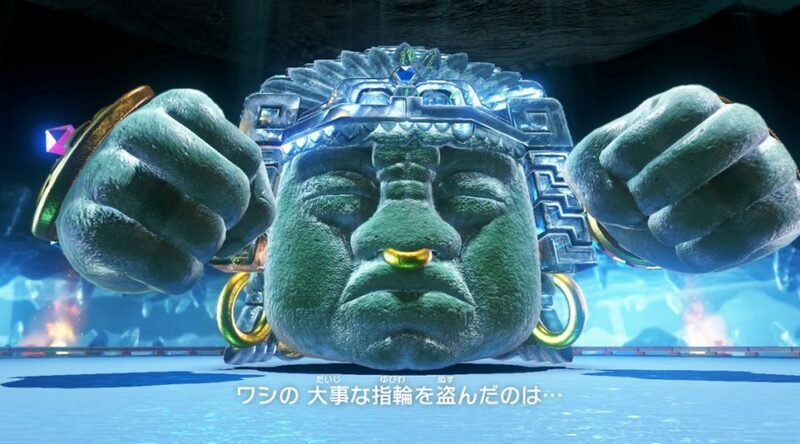 Knucklotec is the forth boss players will encounter in Super Mario Odyssey at the Sand Kingdom. 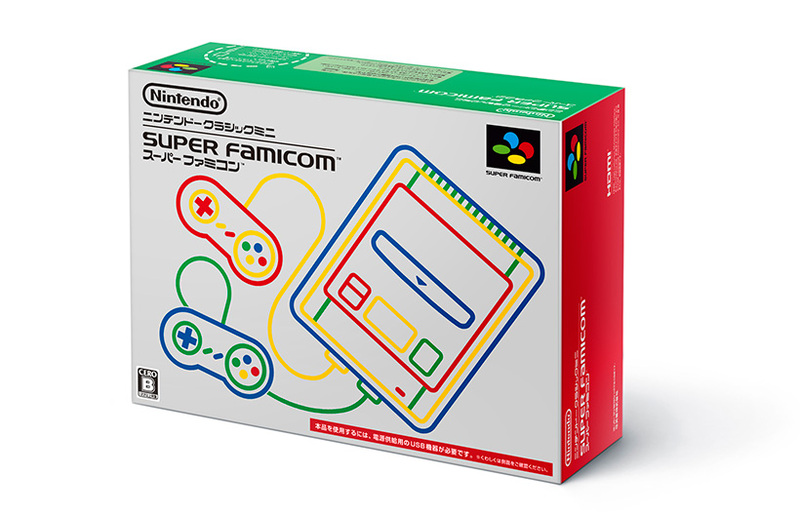 It’s the first non-Broodal boss in the game. 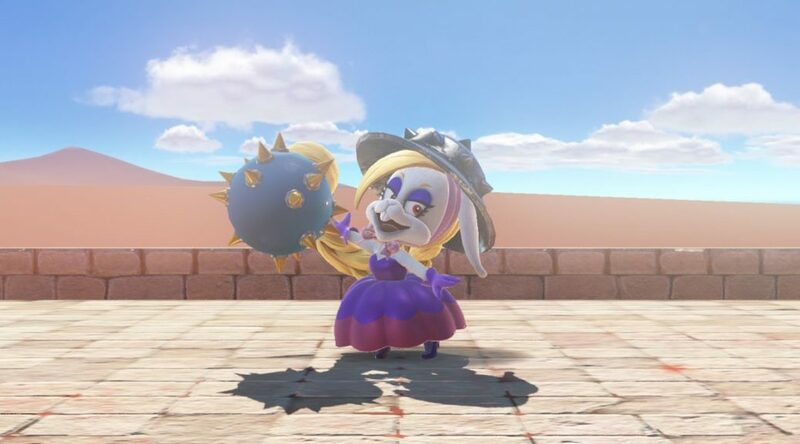 Harriet is the third boss players will encounter in Super Mario Odyssey at the Sand Kingdom. Harriet is slightly tricky but nevertheless not tough to beat. 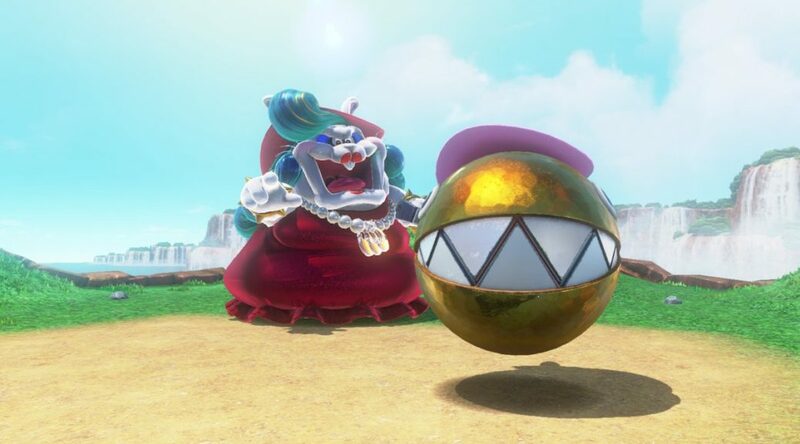 Madame Broodal is the second boss players will encounter in Super Mario Odyssey at the Cascade Kingdom. She may look intimidating, but it is pretty simple to beat her.